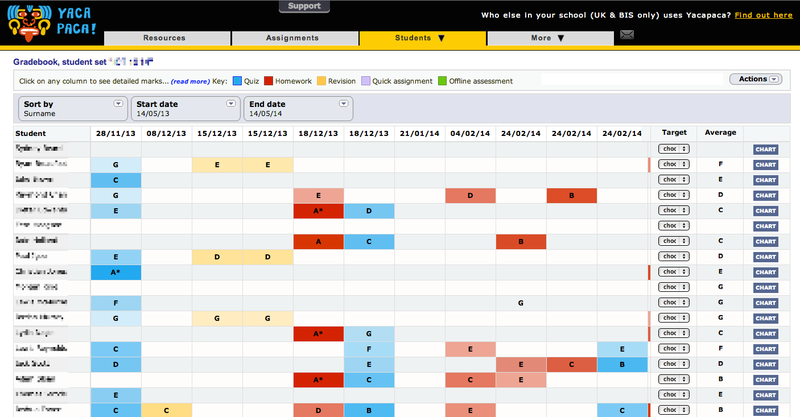 Quick Assignments are a way to quickly assign, collect and grade written work. Unlike quizzes they won’t do the marking for you, but they will save you a lot of time and temper. Now we have made them even quicker, by copying the Assign Again feature from quiz assignments. No unanimity, but a clear majority. So we did it. I had this lovely note today from Owen Hawkridge at the Chauncy School in Ware.